Cold spring fed streams, marshes, and tamarack swamps; usually in calcareous areas. A rare, rather delicate plant easily overlooked. 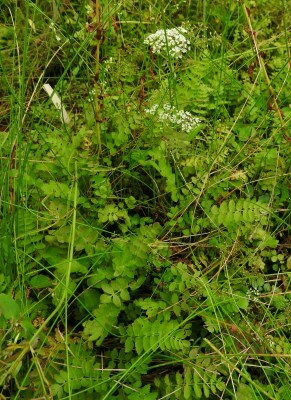 The basal leaves are less incised-toothed than the midcauline ones. The styles are very short, barely 0.5 mm long including the stylopodium. Those who consider the American populations to be distinct from the Eurasian ones have called ours B. pusilla (Nutt.) Fernald. MICHIGAN FLORA ONLINE. A. A. Reznicek, E. G. Voss, & B. S. Walters. February 2011. University of Michigan. Web. 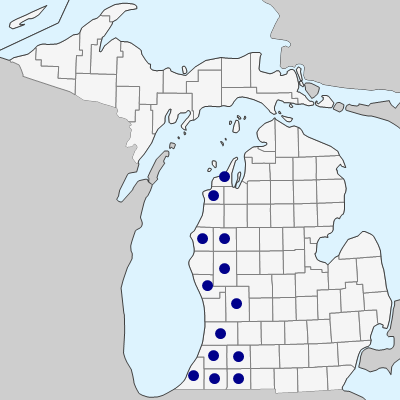 April 21, 2019. https://michiganflora.net/species.aspx?id=109.